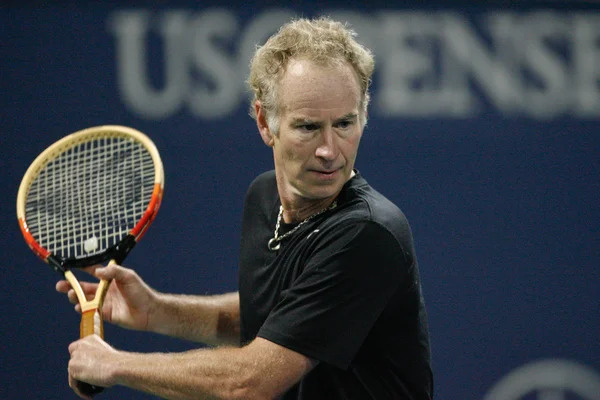 Now a well known television personality, John McEnroe earned his seat in the booth as one of the greatest professional tennis players in history. The former number one ranked singles player and winner of seven Grand Slam singles titles, is most most famous for his fiery temper and marathon Wimbledon finals matches with perennial Wimbledon champion Bjorn Borg in the early 1980‘s. An inductee of the International Tennis Hall of Fame, McEnroe now has an estimated net worth of $50 million.